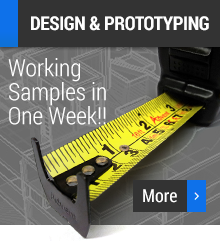 Your new project designed, sampled & working for you in just one week. 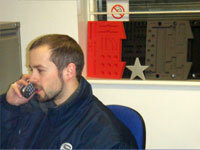 Our sales team will talk through your requirements. 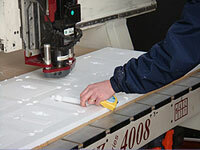 If required a plain cut material sample will be sent out free of charge. CNC Machined Working samples are charged at a nominal fee to cover the initial design cost. This is partly refunded back to you should you decide to go ahead with a volume order. We have the technology to provide a complete service from concept to manufacture and a dedicated account manager will work with you and our designers to ensure your specific requirements are carried through to the initial production stage. After your working sample is produced we will despatch your product in its new pack via our carriers for road testing usually within one week of the initial enquiry. 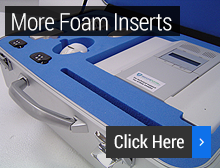 Detailed manufacturing specifications are drawn up showing all stages of manufacture including foam materials , packaging requirements of the finished items and transport / carriage you will be given a specification number to use when ordering.